PHE chief nutritionist Dr Alison Tedstone said: “Local authorities have the power to help support people in making healthier choices. 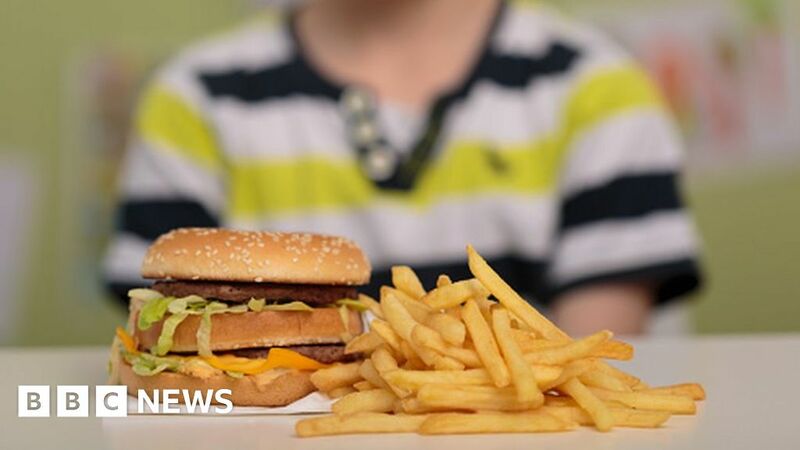 Prof Russell Viner, of the Royal College of Paediatrics and Child Health, said: “Kids are coming out of school hungry and finding themselves surrounded by cheap chicken shops, chip shops and other types of tempting junk food. “This food is tasty and cheap – it’s easy to blame the individual, but humans, particularly children, will find it hard to resist tempting food. Some local authorities are already developing “healthy zones” by limiting the number of fast food outlets. In Tottenham, Taster’s Fried Chicken recently started a new healthier menu for children. “Numerous councils have set curbs on new fast food outlets – but current legislation means they lack planning powers to tackle the clustering of existing takeaways already open.